Working at heights training is valid for three (3) years from the date of successful completion of the original Chief Prevention Officer (CPO) approved program. 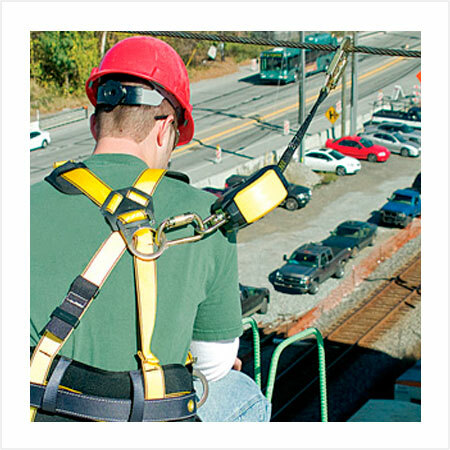 All learners who wish to maintain the validity of their working at heights training past this three year period need to successfully complete refresher training. The refresher training also will update learners on any legislative, regulatory or equipment (technological) changes, which may impact working at heights in construction. CPO Learners # is required. No refunds will be provided for registrants that do not meet prerequisites. All participants will be required to complete and pass a written test with a minimum mark of 75% and a practical test with a mark of 100%. Proof of completion will be provided. Required: Photo I.D must be present at the beginning of class. Proper footwear is required, no open toe shoes or high heeled shoes aloud. If you do not meet these requirements, Mentor can refuse you access to the classroom and you will not receive a refund. Note: Group sessions can be booked either at our training location in London or at a remote location closer to you. Contact Mentor Safety for details.